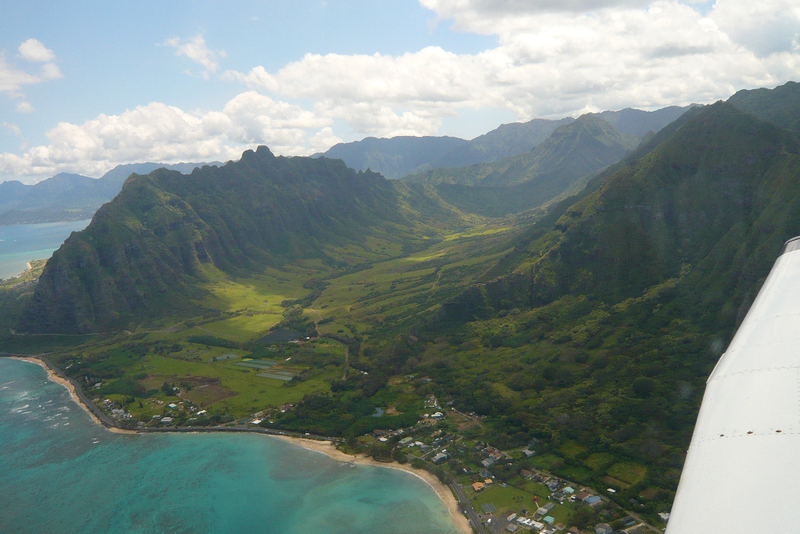 Explore Oahu’s best scenic spots from the sky! 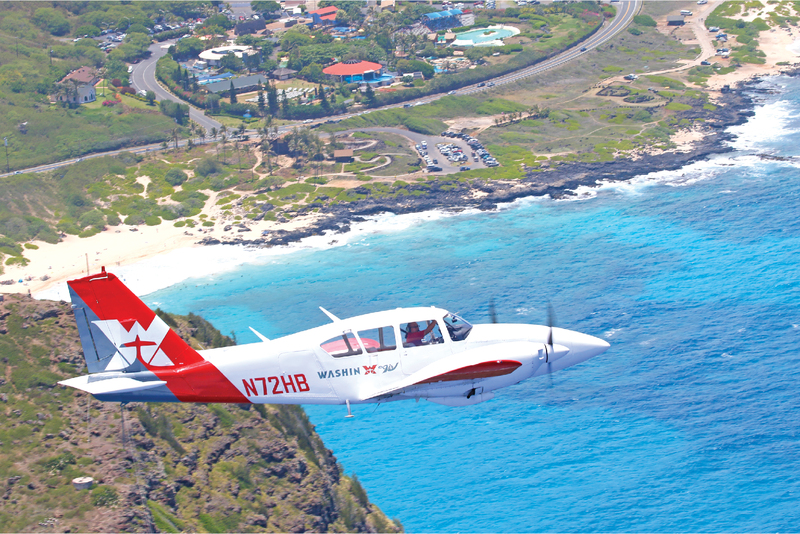 This is a sightseeing course to explore Oahu’s best scenic spots. During the day, we offer a total of 6 tours including Circle Oahu, Waikiki, Pearl Harbor, Hanauma Bay, Ko Olina, and Tora Tora Tora. At night, the million-dollar night view is all yours! Enjoy the many moods of Hawaii which you can only feel from the sky. 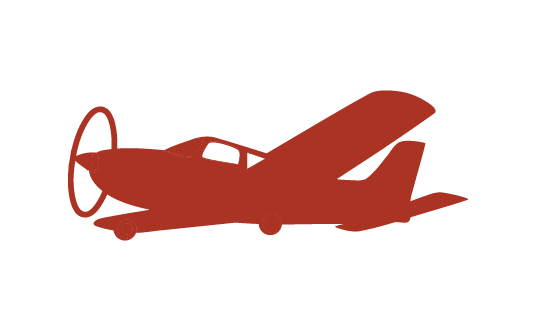 We offer a total of 7 tours including the night flight. Explore the lively city views around Waikiki. Enjoy the vast views of Oahu’s biggest natural port, Pearl Harbor where warships float upon. Experience the beautiful coves of Hanauma Bay famous for snorkeling and movie-shooting. 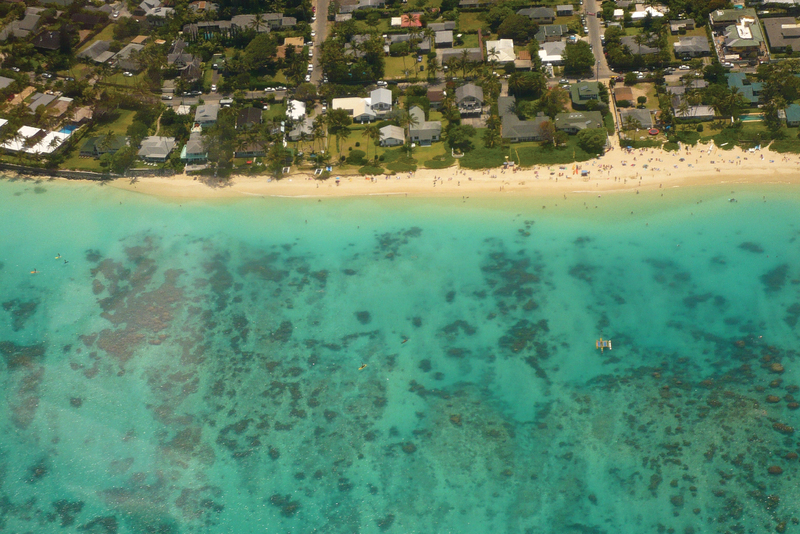 Explore the landscape and sightseeing spots around the east side of Oahu. A full course from the east of Oahu to the west where the popular “Aulani Disney Hotel” is located. Experience history by taking the same routes the Japanese zero fighters took. Enjoy the million-dollar night view of Honolulu city lights from above. 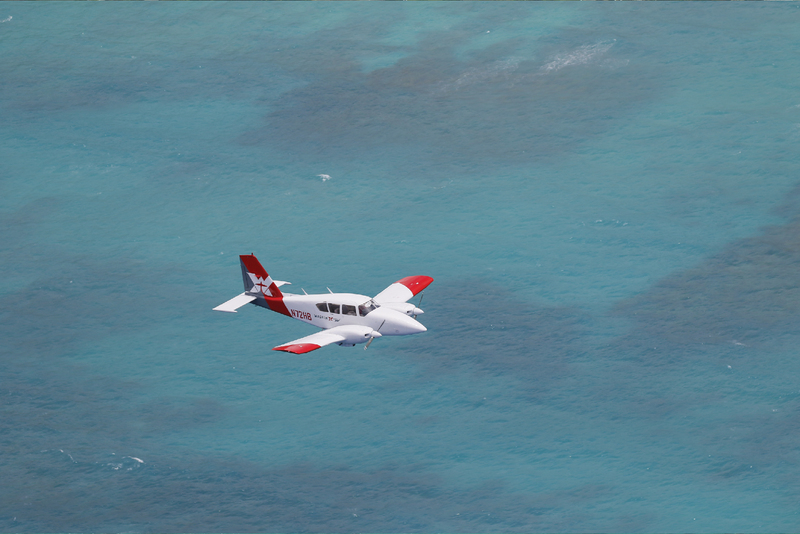 *A single-engine aircraft is for up to 3 people, and a group of 4-5 people will use the multi-engine aircraft. Larger groups may be split into several aircraft. *Flight course may change due to weather. 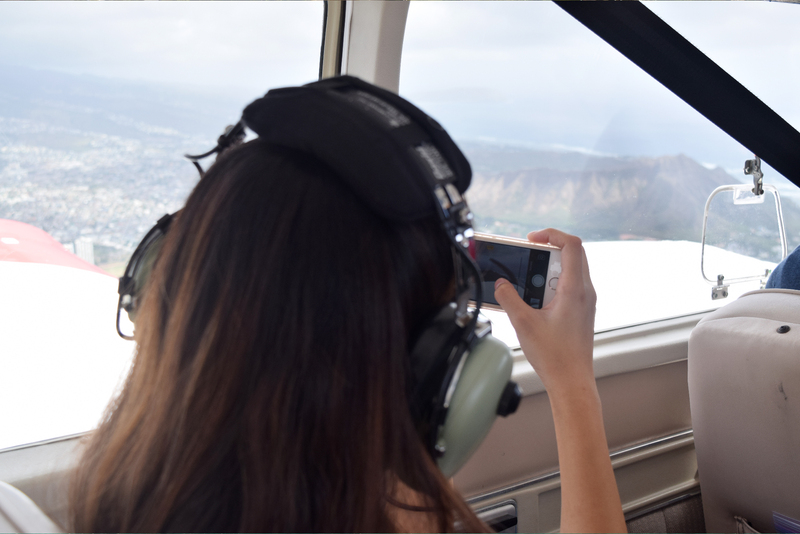 Enjoy Hawaii’s breathtaking views from the sky! How beautiful are the coral reefs of Hanauma Bay? Sand bar is is always popular and full with people! Did you know that Diamond Head is a crater?